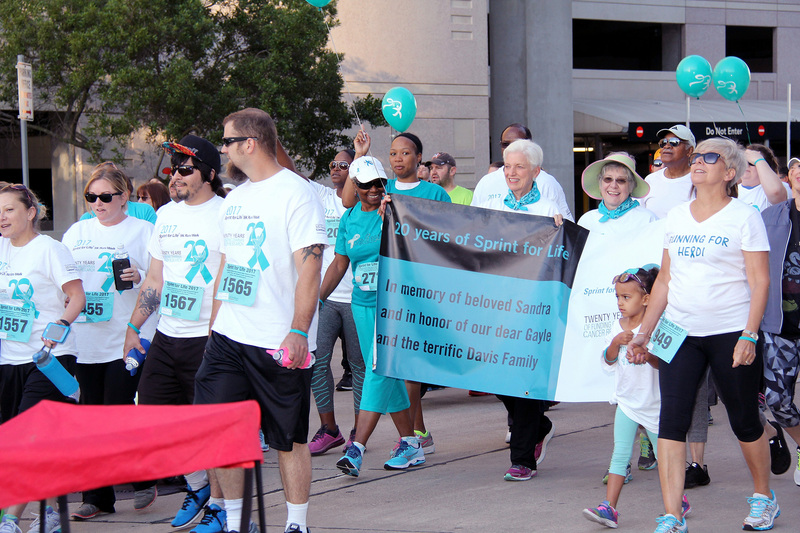 Please join me on Saturday, May 4, 2019 for the 22nd Annual Sprint for Life 5K Run/Walk. I am lucky to be a 35 yr survivor of ovarian cancer. The sad thing is after all these years there is still no early detection test developed so many women are dying of this disease. 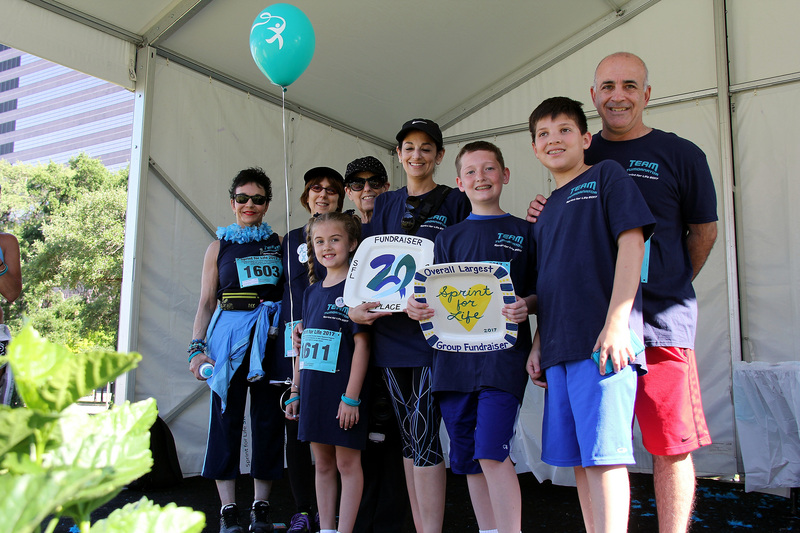 If you can't make the Race, please consider making a donation to this worthy cause. 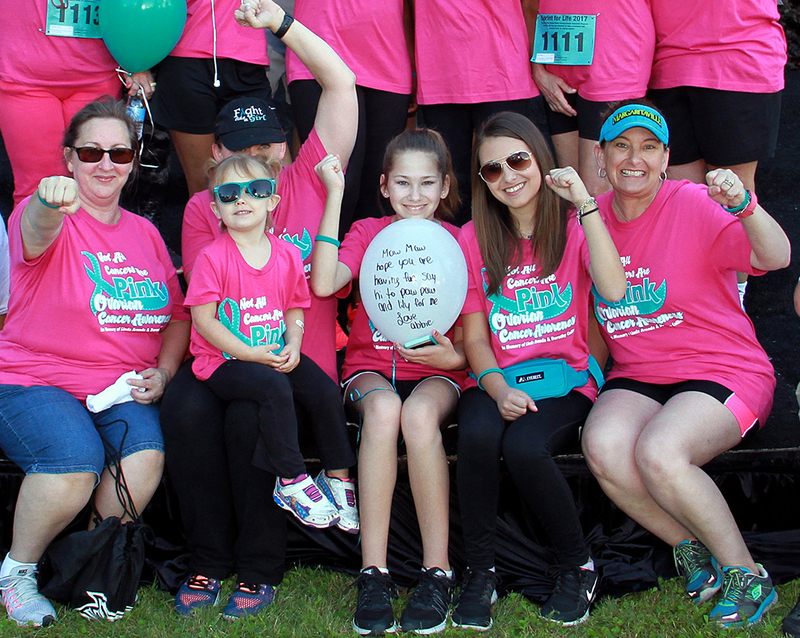 The money raised goes towards our Mission to find a cure for ovarian cancer.